While Battlefield V was the flagship game for showing off the real-time ray tracing features of Nvidia's RTX cards, the latest entry in the franchise didn’t perform as well as hoped. EA’s COO and CFO, Blake Jorgensen, said 7.3 million copies had sold worldwide to date. That might sound like a lot, but it’s still one million fewer than EA was anticipating. Additionally, it didn’t help bring in as many Origin Access Premier subscribers as expected. 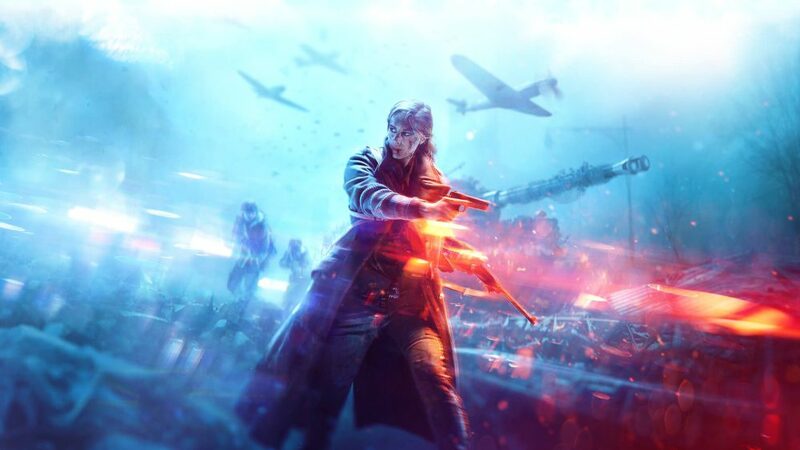 Jorgensen said Battlefield V missed targets due to it lacking a battle royale mode at launch. Thanks mostly to Fortnite, the genre is incredibly popular right now, but BFV’s mode, called Firestorm, won’t be here until next month. Delaying the game’s release until November 20, putting it up against Red Dead Redemption 2 and COD: Black Ops 4, also had a detrimental effect. EA’s mobile business disappointed, too, recording a 23 percent year-on-year decline. This was blamed on the slow uptake on Command and Conquer Rivals, the delay of an unnamed game (probably Star Wars: Rise to Power), and "changes to broaden Madden Mobile's appeal" that failed to improve monetization. EA recorded a total net revenue of $1.289 billion for Q3, but had been looking for $1.375 billion. The results saw its shares fall as low as $74.71 in late trading. 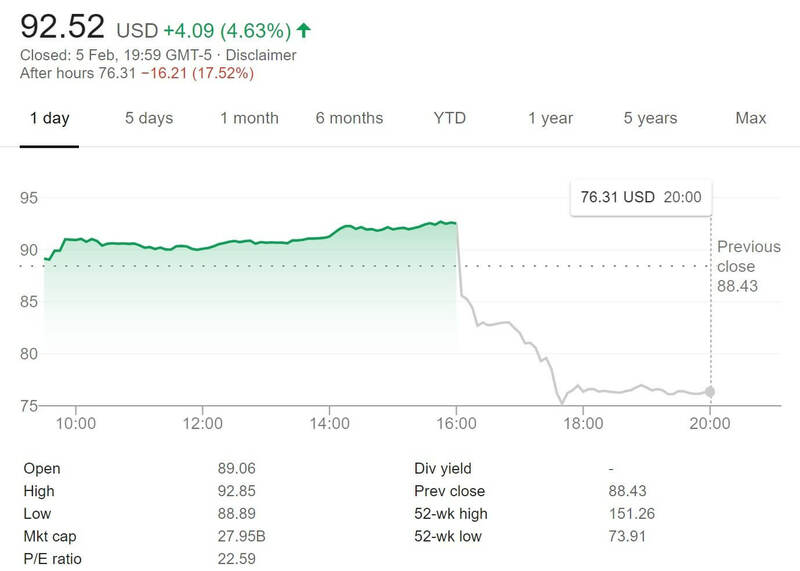 The company has now lowered its outlook for revenue during this quarter, despite the initial popularity of Apex Legends, which gained one million players in under eight hours following its launch, and the upcoming release of Anthem.